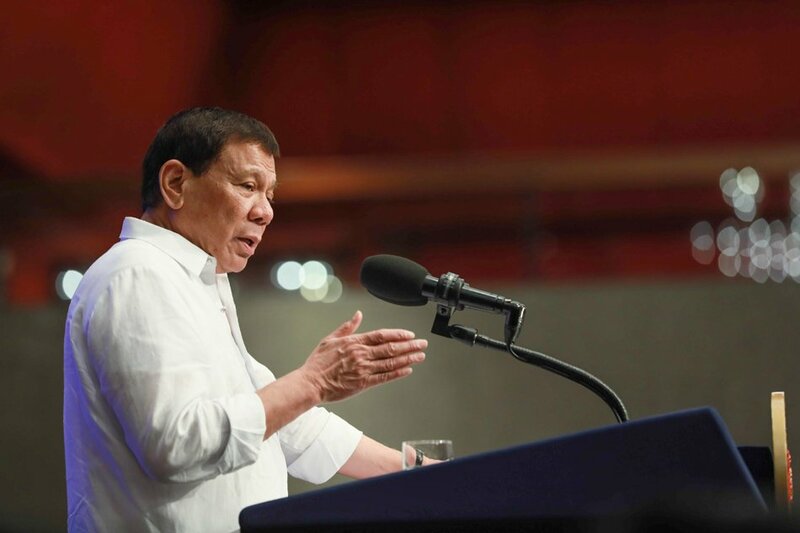 MANILA, Philippines — The country’s growth story is expected to be aligned with the so-called Asian Century in the next 20 years, which would see the rise of China, India and the ASEAN Economic Community, according to a prominent economist. Bernardo Villegas, economist at the University of Asia and the Pacific (UA&P), said the country is now lessening its dependence on Western countries — which are seeing slower economic growth — and is strengthening its ties with countries that are at the epicenter of growth in Asia. The country’s growing per capita GDP — now placed at $3,016.7 in 2016 from $2,855.2 — is an indication the country is now well-positioned to rise from a lower middle-income economy to an upper middle-income country in a couple of years alongside Malaysia, China, Russia, and South Africa, he said. “We are definitely on the way in the next 20 years to first world status,” said Villegas in an economic briefing Monday. Citing HSBC’s The Wider World in 2050 study, Villegas noted the Philippines is expected to be the 16th largest economy in the world by 2050. The economy, he said, would be driven in the medium term by its young and growing population which is becoming more educated. Several industries are also expected to defy widespread fears of automation. These include business process outsourcing- information technology (BPO-IT), infrastructure, domestic tourism, agriculture and manufacturing. Villegas said the agriculture sector is a potential powerhouse industry, if the government can help agrarian reform beneficiaries consolidate their small landholdings and help small farmers work with large corporations with financial muscle. The Philippine farming sector, he said, is in a position to cash in on the large demand for food in neighboring Asian countries such as Thailand, Vietnam, and Malaysia. For this reason, he said the government should abandon its quest for self-sufficiency in rice, which it is not having progress with, to focus on high value products. The manufacturing sector, meanwhile, can benefit from the increasing interest from Taiwan and Japan to look for alternative production hubs in Southeast Asia. Other economy subsectors he considers to be sunrise industries are: mining, transportation, telecommunications, automobiles, consumer durables, logistics and retailing, healthcare and medical tourism, education, food, fashion, furniture and entertainment.